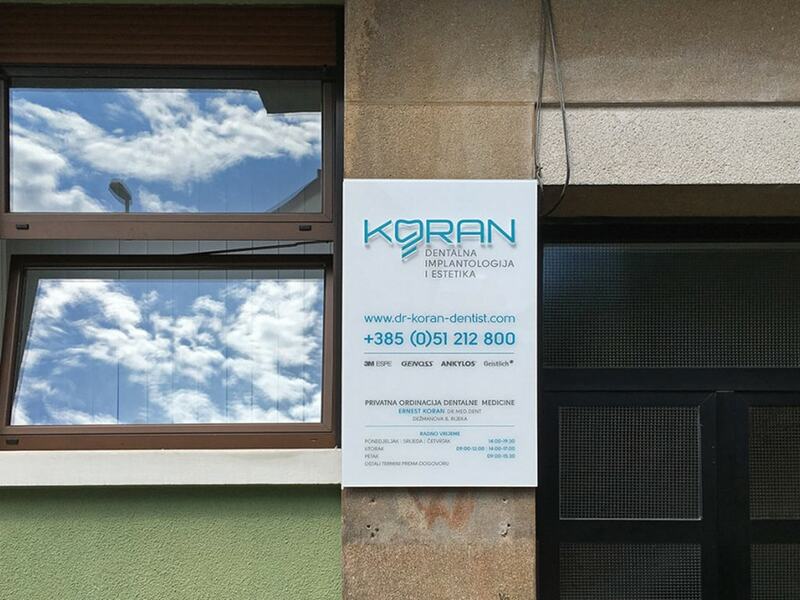 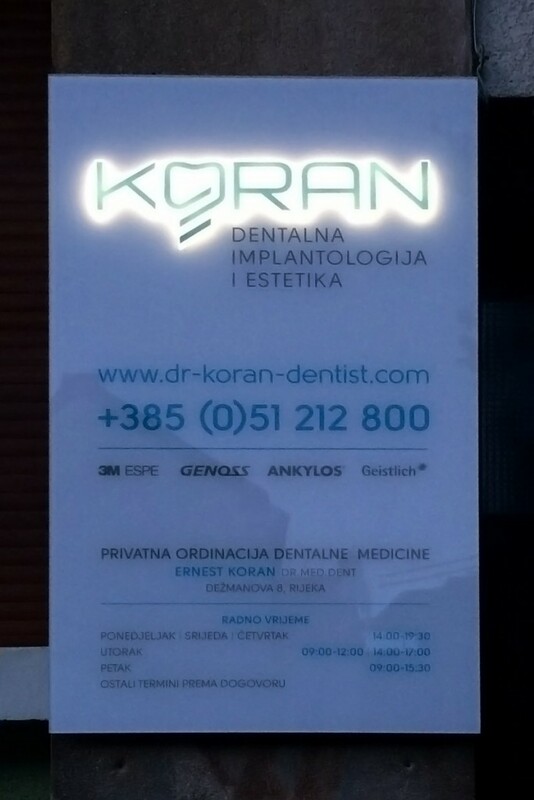 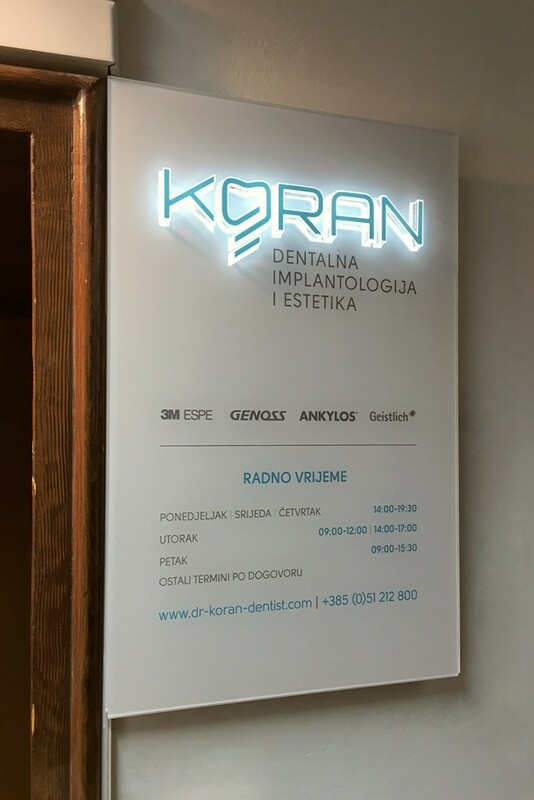 As part of the visual identity for Dental studio Koran, which provides a wide range of dental services, we designed, developed and applied external and two internal name plate with relevant information. 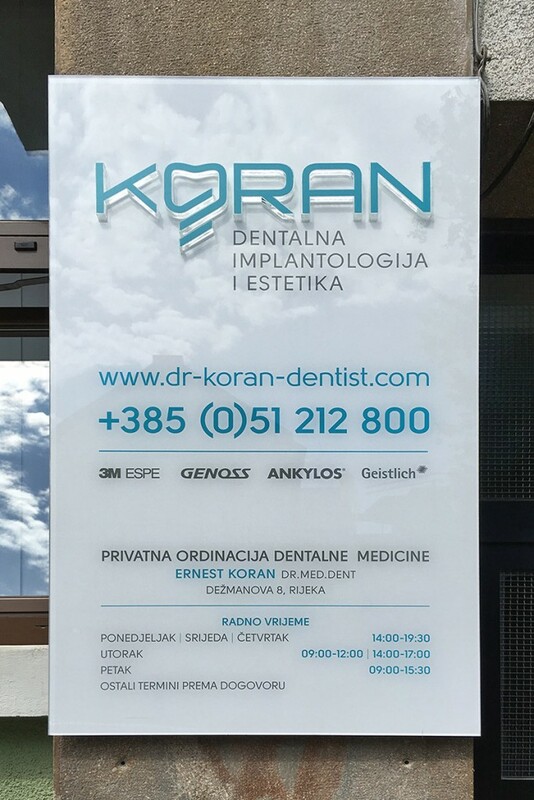 With outer attractive plate, client will certainly stand out from the competition and internal plate will perfectly contribute to the aesthetics and professionalism of the office, for which are well known. 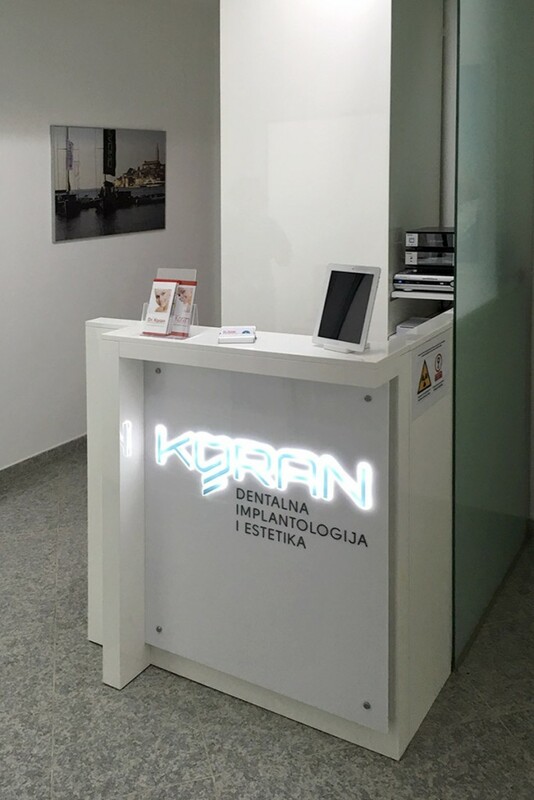 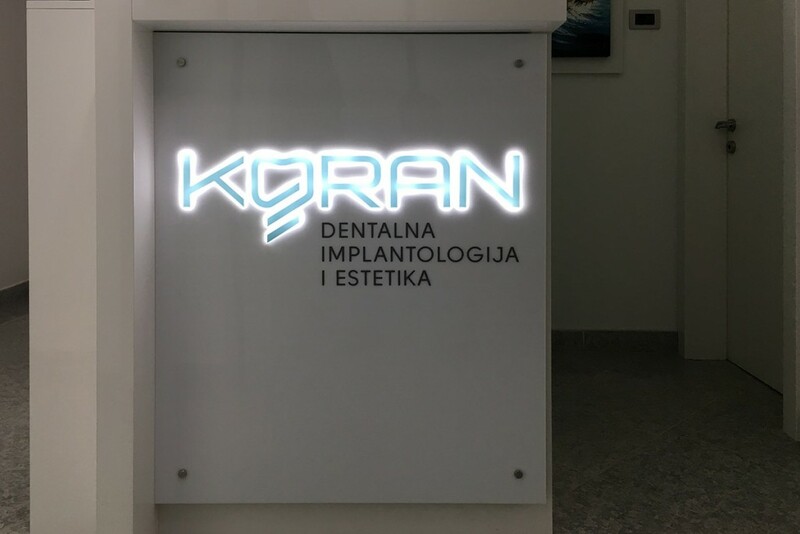 Design of name-plates of plexiglas included implementation of a 3D logo with the data of the dental studio, illuminated by the LED lighting module and equipped with a sensor to regulate the light intensity that detects the amount of daylight.